We want to wish our Daddy a very happy birthday! He is our best friend and makes us look awesome in all of our photos. oh how great that the bubble water came egg-sactly that time... now you can celebrate your daddy's birthday with raising that fab chewy glasses... Happy Birthday to your dad! We can never say enough good things about Chewy. They are such a wonderful company! Happy Birthday to your dad! And CHEERS….how lovely of Chewy, nice bubbles and TREATS!!!! Hmmm...my mom didn't get a New Year's box, but that is alright as long as our box arrived! The grillers sure sound good! Happy Birthday to your pawsome dad! Maybe share a griller or two with him? Humans love grilled stuff! 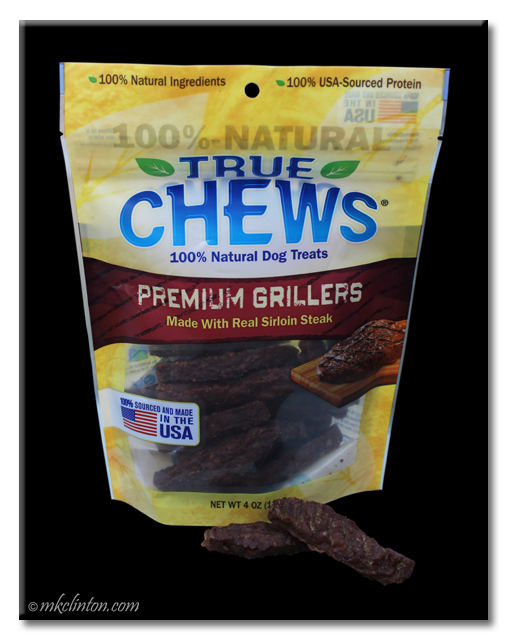 We are Chewy fans too, we don't have to read every label with a magnifying glass to know the product is safe. Happy BIRFDAY to your DADDY !! 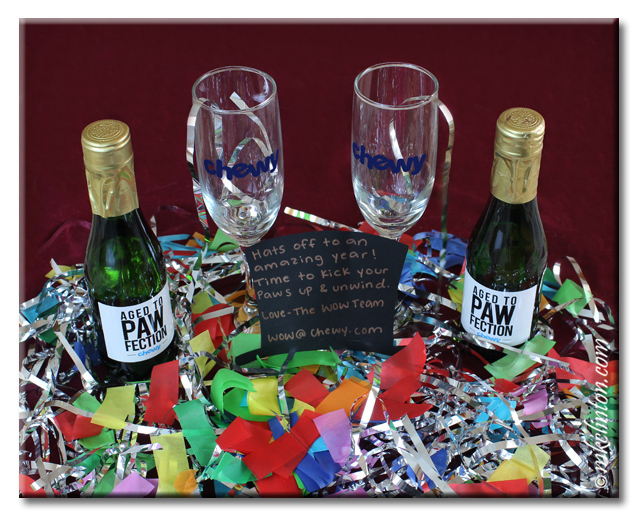 OMD those Drink thingys would be PAWFECT fur Celebrating HIS big Day... We have seen that SEVERAL of our CHEWY FURENDS have received this surprise Pressie... and they are ALL loving them... Just like we all LOVE CHEWY.COM. 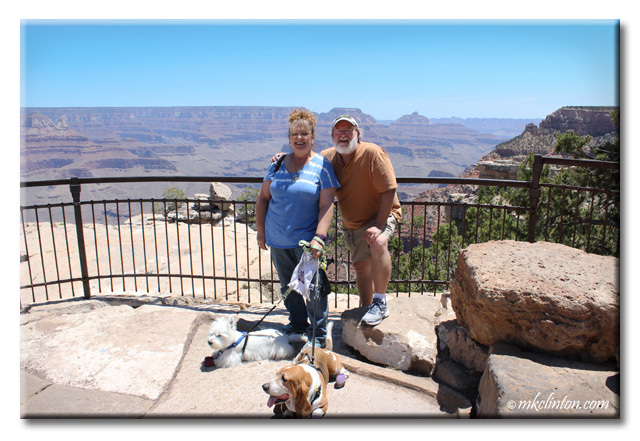 OMD those GRILLERS... the Grillers... OMD we have never even HEARD of these before... and you say that they are GOOD and Made in USA and available FAST from Chewy.Com. WOW... what a combo. Chewy definitely knows the way to our house very well! Happy Birthday to your Dad! That is such a nice thing they did! And happy birthday to your daddy! Wow...double the fun!! The sun came out today and Mama says we are going to get to open our Chewy.com box too!! Happy B-Day to your Daddy! Those look mighty tasty! Those treats look tasty! Happy Birthday to your dad! Oh wow, Grillers and drinks! Yous are living large! Great review! Those treats look delish! Happy Birthday to your Dad! 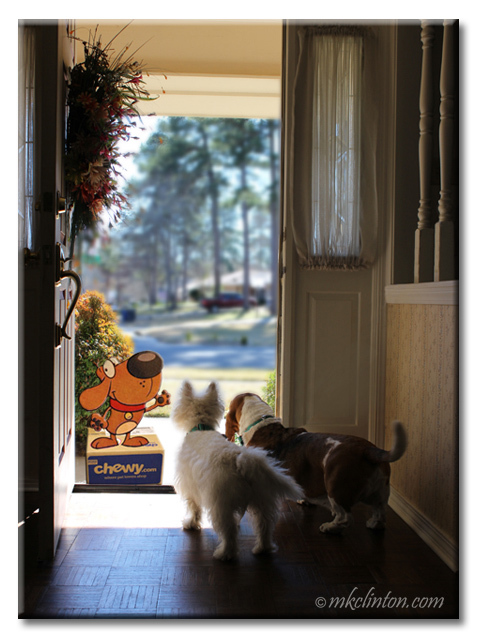 We love it when yummy comes to the door! Happy Birthday to your Daddy from all of us! 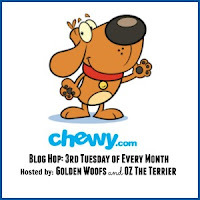 How wonderful Chewy's sent a package to your pawrents too! 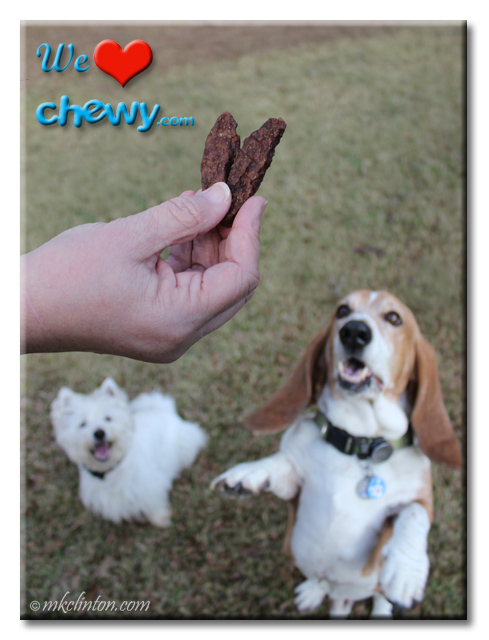 We absolutely 💗 Chewys! Squee! All good things get left at the door in a box. I hope you enjoy all your goodies, you deserve them, you work hard taking care of Ma all year. Those look delish. I can't wait to drink my bubbly. Whoa! You got steak. I've been reading about everybuddy getting bubbly but the bubbly didn't come to our house. But, hey, it's not for me.